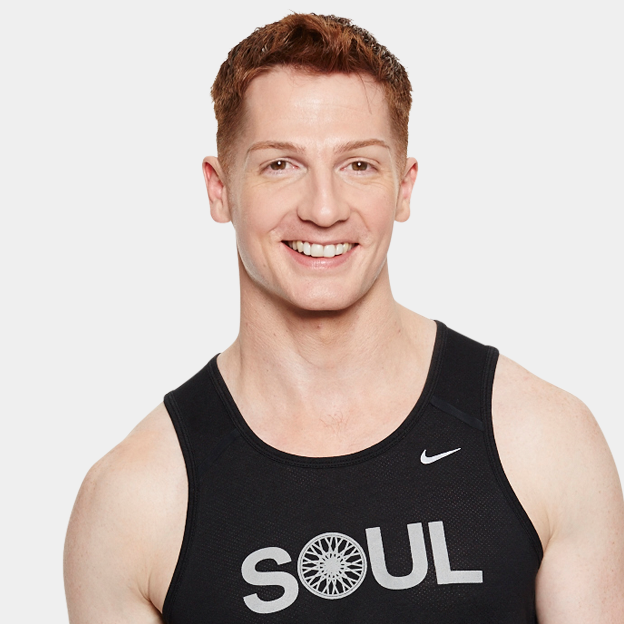 Tim's dance and theatre background sparked his desire to evolve every day physically, mentally, and spiritually. 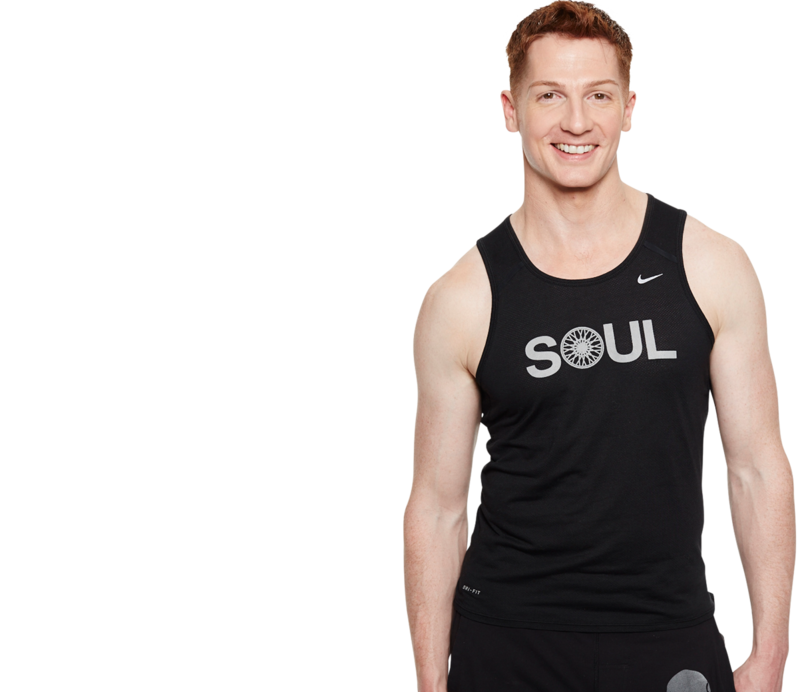 Tim has been an NASM certified personal trainer and group fitness instructor since 2010, and has now taught at over 30 SoulCycle studios around the country! 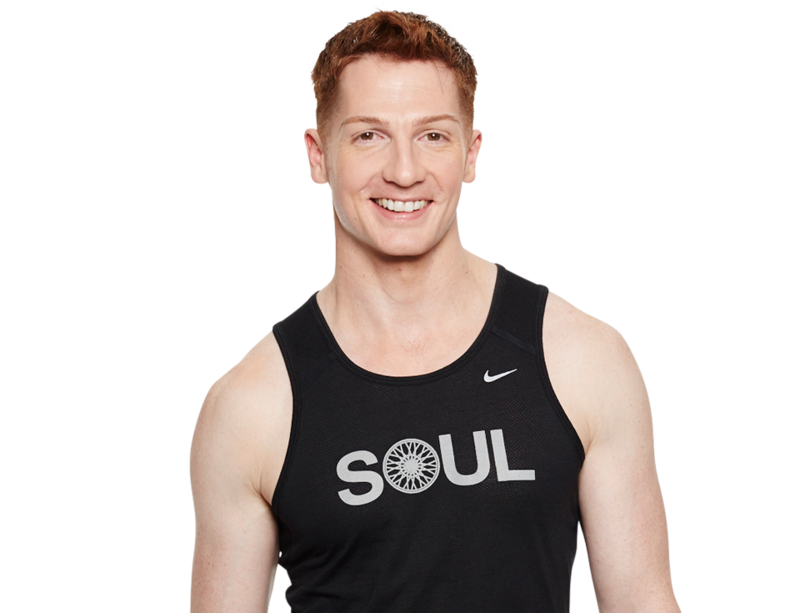 Tim's contagious energy will have you whipping your hair back and forth to your favorite top 40 remixes and old school throwbacks.